I placed a $50 order including some house stuff I needed (cement, nails, etc) and some summer clearance. Lowes' on-line stock checker is pretty awful so while I received on-line confirmation of items being ready for pick-up at 6:30ish am (they opened at 6am) I received a phone call around 8am cancelling most of my items. 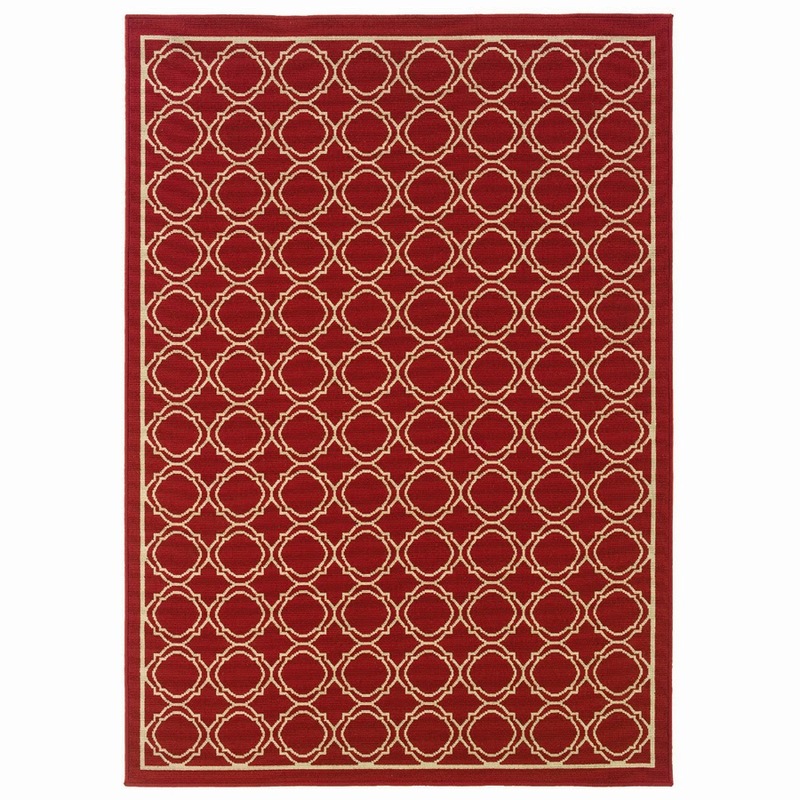 Link to rugs, sort by price: http://www.lowes.com/SearchCatalog?catalogId=10051&identifier=Area+Rugs&langId=-1&storeId=10151&N=4294856544#! This is immediately after unraveling. Not too "bumpy"
So this is an indoor/outdoor rug but I think its fine for the basement. I haven't decided wether to leave it where it is or stick it under the dining table yet. I visit slickdeals a lot and their unofficial motto is "order now, figure out later!"